Fortune Acrylic is bound to have the perfect acrylic display for you. Our range includes all of the popular sizes for office and exhibition display stands. 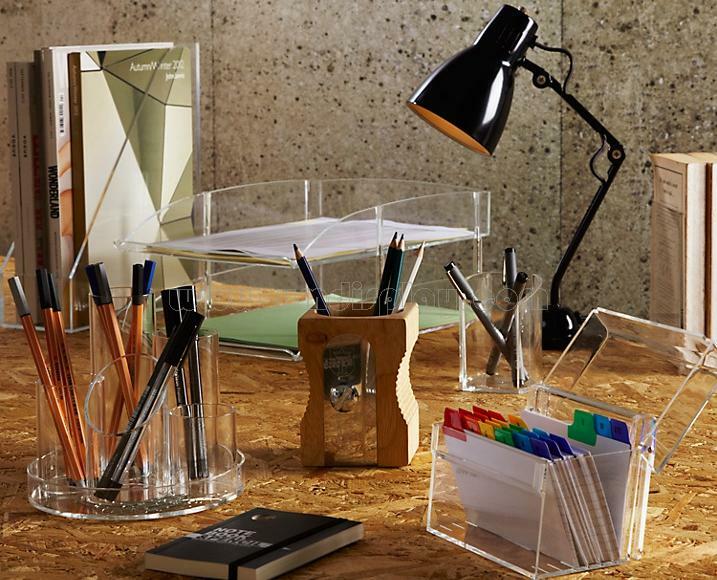 In addition to all of the different sizes we supply as standard, there are also several different styles available, including the traditional wooden base option, a basic acrylic base option and also the modern design, which includes stylish stainless steel supports. All are available without a base as well. We strive to provide not only the product but service to help guide your purchase when necessary and to ensure you are satisfied with your purchase. For the products we distribute, we manage the procurement process with the manufacturer to ensure quality and timely delivery. If you can't find the right product for your displayed item then call or email us and we will try to help, even if we can not make it we may know of a company that can, or we can direct you on better search terms to use to find it on Google. Please feel free to ask us.